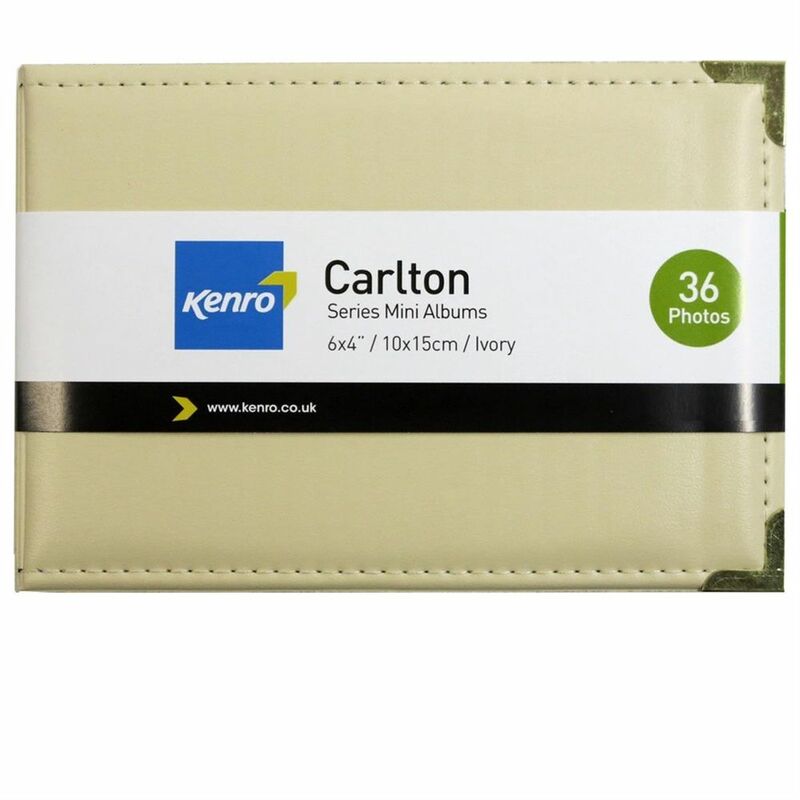 This classic pocket album takes 36 6x4 inch photos and is perfect for professional photographers who want to put together a short portfolio in a convenient size and also proud mums and dad, who don't want to bore their friends too much. They measures approximately 4.75 x 7 inches and has brass effect corners . The pages are landscape, slip in variety and it is ideal for weddings where photos need to be presented in a professional manner and ideal for a small selection of wedding photographs.